Mother’s Day Celebration Drinks You Want! From regular tipples to fizz to decadent silk cream for mum to celebrate her special day with, it’s all here. From the Specially Selected range. 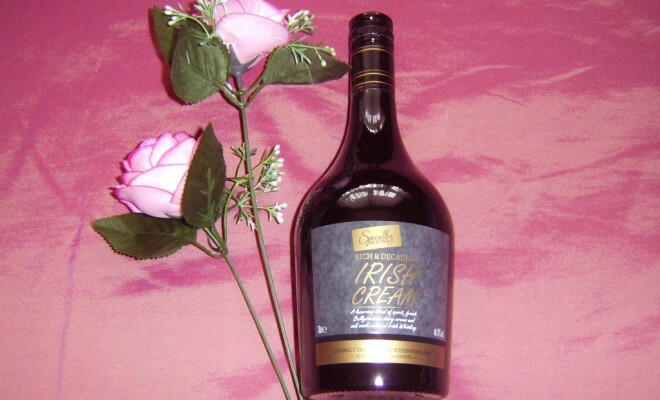 Silky smooth Ballyrashane dairy creams blend effortlessly with mature Irish whiskey oak casked for smokiness. Mum and you will love this. From Aldi £6.99. This juicy South African white boasts melon and juicy pears, with a hint of vanilla aroma for temperament. 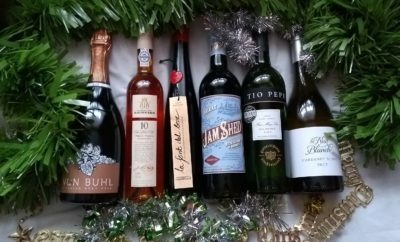 Drink on its own or pair with salads and white meats. From Morrisons and Tesco £8.99. 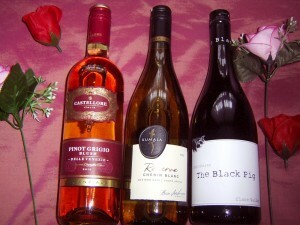 This rosé is sweeter thn a regular blush. The palate is laden with an overabundance of red berries. Easy to drink, soft finish. We preferred this without food. From Aldi £4.49. Posseses a nose of pungent black fruit. Robust plums mix perfectly with intense blackcurrant in this heavyweight glug. From Virgin wines £11.99. A fresh and fruity sparkler from north Italy blessed with citrus and green apple aromas that roll on the palate. Cheerful bubbles give this drink its appeal. Drink alone anytime of the day. 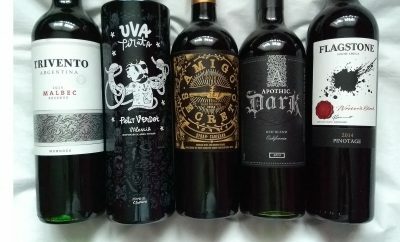 From Virgin wines £10.99. Two heavyweight grapes fight for prominence in this complex wine. Rich and fruity enough to be drunk alone or with white meats and fish dishes. Think melon, pear and gooseberry flavours. You will love the fizzy burst. From Asda £8.99. From the house of Elabore Philzot et Fils. Aging for an additional four years in oak barrels increases the complexity of this champagne. Pinot Noir, Pinot Meunier and Chardonnay grapes give an intense distinct flavoursome. From Aldi £11.99. Please drink responsibly at all times. 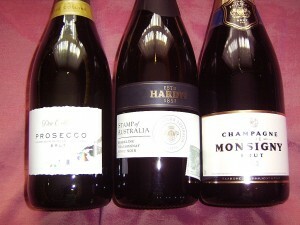 Visit www.drinkaware.co.uk for recommended daily drinking allowances. 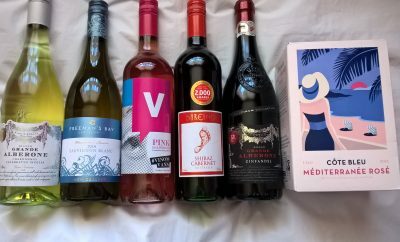 Next Story → Happy Easter Wines From Aldi!